E40 150W LED light bulb, E39 150W LED high bay light, 150W LED low bay light, 150W LED industrial light, 150W LED warehouse lights. 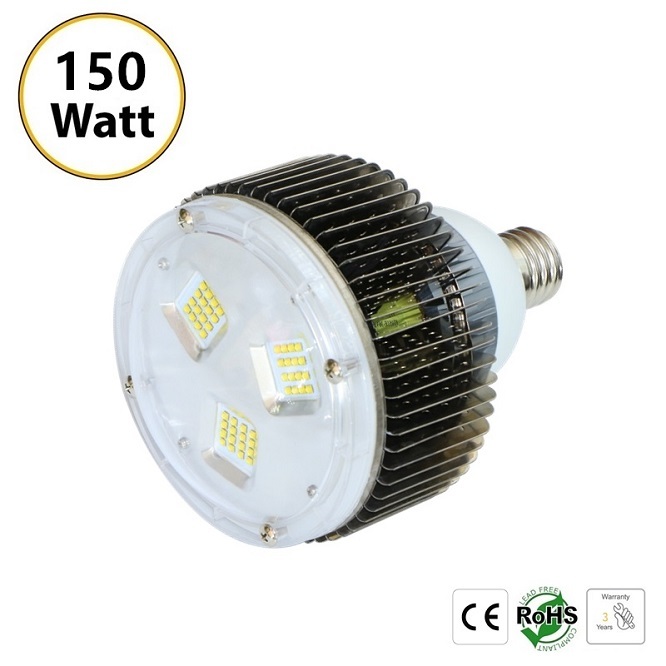 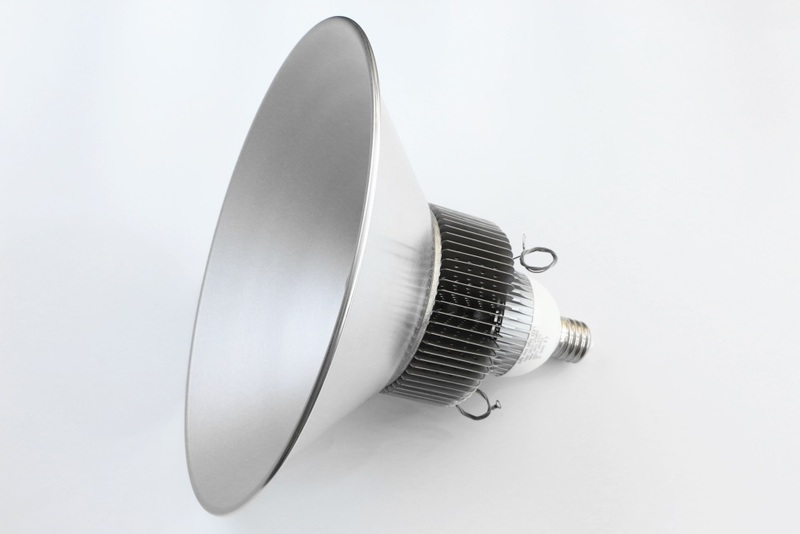 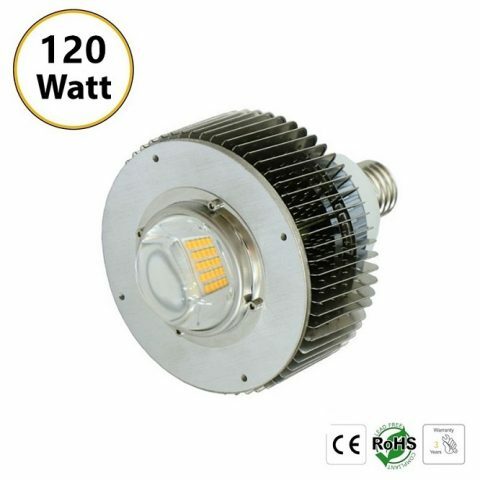 E40/ E39/ E27/ E26 & hooks optional, 150W high quality PHILIPS COB LED chip, 17200Lm high brightness. 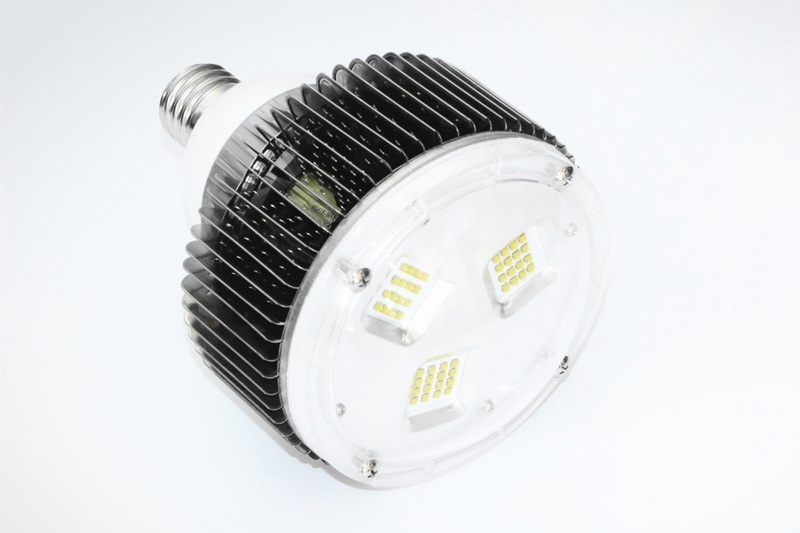 50,000 hours lifetime and 3 years warranty, CE ROHS approved. 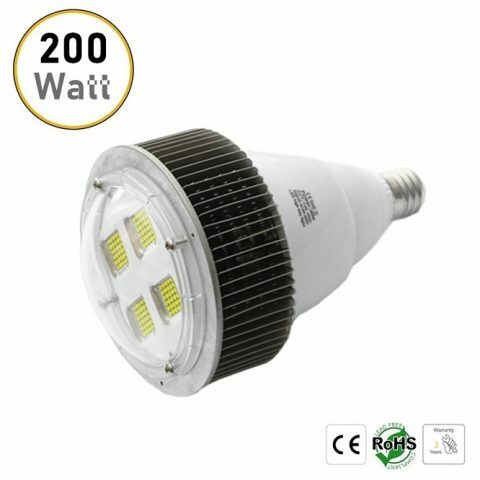 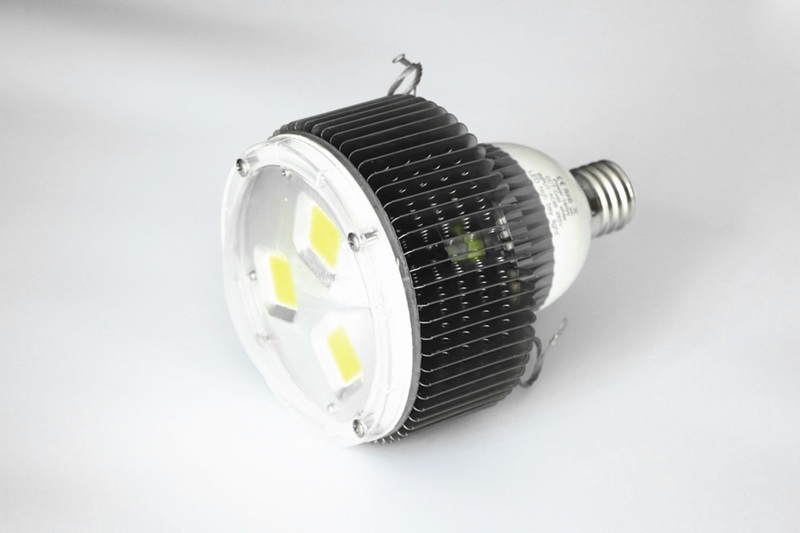 E40 E39 150W LED light bulb can replace traditional high power 400W HPS.